Know your pressroom chemistry is accurate and precise delivering the best results. Get sharper, cleaner graphics and text while reducing chemical costs. As a professional printer, you know that your pressroom chemistry mix must be accurate and precise, in order to deliver the best results for your clients. However, you also realize that hand-mixing chemicals and repeatedly re-testing to ensure accuracy can be extremely expensive, in terms of man-hours, press downtime, and wasted chemicals. Dosatron automated chemical dosers operate on a volumetric proportioning principle (see it in action here! ), which means that they achieve consistent chemical mixture results regardless of changes in pressure or flow. 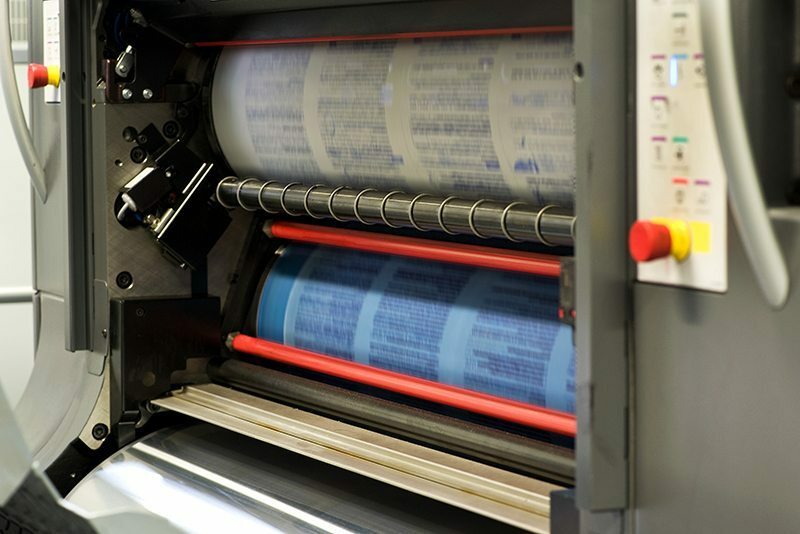 Dosatron chemical dosers are also water-powered, using the water already in use in your printing processes to operate. The end results are a more accurate chemistry mix and reduced energy, chemical, and labor costs. Dosatron chemical injectors are versatile, easy to install and maintain, and take the guesswork out of mixing your pressroom chemistry. Click here to view photos of Dosatron chemical dosers working in the field. In addition to our large line of individual injectors, we offer secure, pre-plumbed custom cabinet and panel installations to help simplify installation and maintenance. 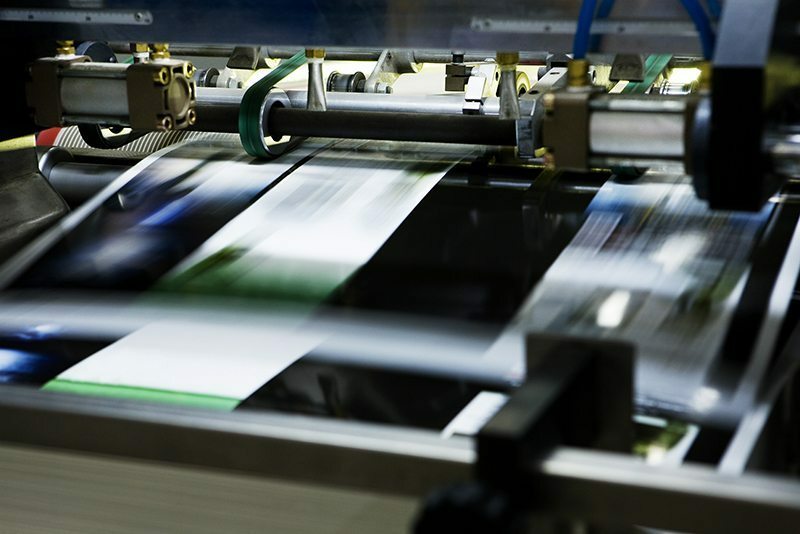 Find out more about how Dosatron can benefit your print shop – contact us today! What do Dosatron Chemical Dosers Accurately inject? ... allows for flow rates up to 14 GPM and a dilution range of 1:500 to 1:50.. It offers enhanced UV resistance and is perfect for one-hose operations or for use with our 15-gallon DosaCart or 5-gallon Li’l Bud-D portable fertilizing system. Also features an adjustable injection rate of .256 oz/gallon to 2.560 oz/gallon.
. . . flow rates up to 14 GPM with a dilution range of 1:200 to 1:20. Features an adjustable injection rate of .640 oz/gallon to 6.40 0z/gallon.
. . . flow rates up to 14 GPM with a percentage range of 1 to 10%. Recommended applications include: compost tea, hydroponic supplements, fungicides, and more. Features an adjustable injection rate of 1.28 oz/gallon to 12.80 oz/gallon.